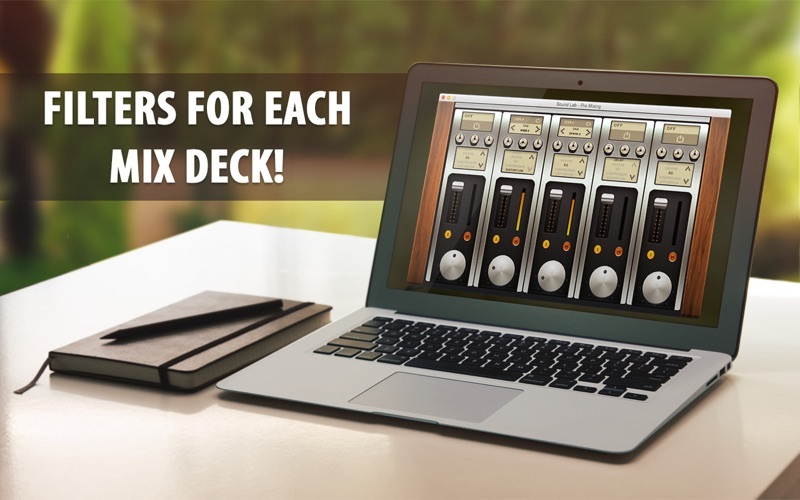 Mix Base - Pro Studio Plus is a modern and user-friendly mixing tool with a variety of features. 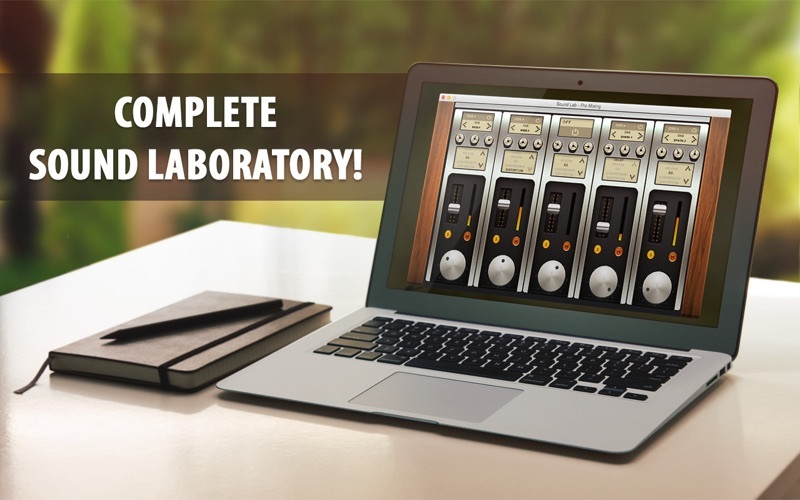 If you’re tired of complicated and resource consuming mixers or willing to implement your musical desires right away, this applications is definitely for you. You don’t have to spend hours studying interface or learning how to apply effects, Mix Base - Pro Studio Plus allows you to work right from the start! HOW TO USE: turn on the desired bar and find the loop you want on the bar display. Choose an effect on the right panel, then drag and drop it to the bar. Use the sliders to adjust volume, pan and other effects. Adjust the “master” slider to control the volume of the whole mix. Mix Base - Pro Studio Plus features: - Powerful multi-track mixer - User-friendly interface - High-quality effect library - Huge set of pre-recorded loops - Eye-pleasing visuals Stop using dull and complicated programs, with Mix Base - Pro Studio Plus your musical talent will thrive and flourish as soon as you launch it. Mixing has never been so easy and entertaining! Will not allow you to import tracks to mix. Why is this called a mixer? It just makes noises. Really stupid and useless.